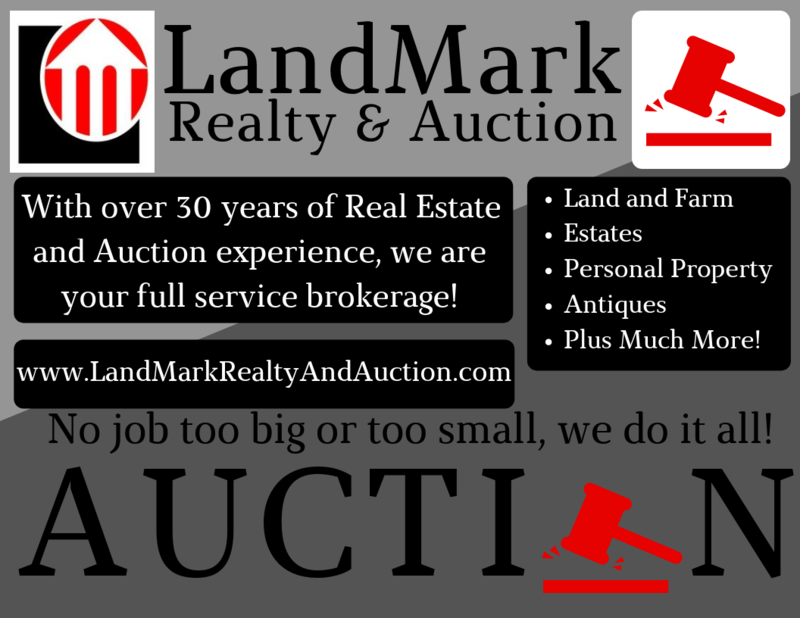 Interested in having an auction? GREAT! We conduct consignment auction on a regular basis – so even if you don’t have enough stuff to sell on your auction, we can combine with others to make a GREAT auction even better! We can also come out to your place, pack up your stuff for you, haul and set up the auction completely for an additional charge. We would be more than happy to show you what sets us apart. We charge low fees and always keep the advertising costs reasonable, but attract the most people to our auctions. Never been to an auction? No better time to start than the present! We can walk you through everything! You can also be added on to our email list. Simply call or email us and let us know you want to be added, that way you will ensure that you will be the first one to know about our upcoming auctions!